Have you been searching for the number one groundwork contractors Hampshire offers? Well, you need to look no further as Acorn Building Contracts is one of the most well-experienced and highly regarded groundwork contractors in Hampshire, Dorset and beyond. Out of all the Hampshire groundwork contractors on the market, we have been providing first-class, high-quality construction for the last 25 years which is second-to-none. Get in touch with our professional and courteous team today on 02380 243 336 to find out more about our distinguished services. Looking for the best Hampshire groundwork contractors on the market? Have you been struggling to find Hampshire groundwork contractors that are well-established and will deliver the high quality you’re looking for? Your search for one of the best and most distinguished groundwork contractors Hampshire offers is over as Acorn Building Contracts are a cut above the rest. With over 25 years of experience catering to all aspects of the commercial and domestic construction industry, our team possess all the relevant and necessary knowledge and qualifications to get your project completed to the highest standard. Also, all of our works and staff are backed up by full insurance as well as being proud members of the NFB. So, you can rest assured that we are the number one and premium choice for groundwork contractors in Hampshire. As the first thing you see when you approach your house, the exterior of a property is incredibly important as it sets the standard. At Acorn Building Contracts we understand how important it is to achieve a level of finish that not only exceeds your wildest expectations but one that is sure to impress your family, friends and neighbours alike. Whether you are looking for a complicated design or clean-cut and straightforward aesthetic, our highly-knowledgeable staff will be on hand to offer impartial and honest advice and recommendations. We’ll advise you on the style, design and finish that best suits your desired objectives, tastes and budget. What distinguishes our services from other contractors on the market is that we are continually looking for new materials which allow your property to be unique in design. To get a complete overview of what to expect from our renowned Hampshire groundwork contractors, we recommend that you have a look at our high-definition gallery. We guarantee to leave you satisfied with our completed works which always comply with the latest health and safety standards. No matter the size, scale or complexity of your domestic, commercial or industrial project, we have the expertise skill-set and capabilities to assist you. Should you have any questions or queries about any aspect of our groundwork services, then give our friendly and helpful team a call today. We’d be more than happy to share our extensive expertise with you as well as advising you on the best and most suitable service to help you achieve your goals. As proud members of Check-A-Trade, a site where reputation matters, you can be entirely confident that Acorn Building Contracts is a reputable building company that you can entrust. Our 9.56 rating on Check-A-Trade demonstrates our unwavering dedication to both our craft and satisfaction of our customers. All our groundwork contractors in Hampshire have become well-established throughout the South Coast for providing our plethora of customers with nothing short of excellence. We work tirelessly to ensure that each of our services is consistently worthy of our distinguished reputation which we have built up over the last 25 years. Our expertly-trained and highly skilled tradesmen are the best in the business and take great pride in being part of our Acorn Building Contracts’ sterling reputation. To provide you with further reassurance that we are a building company that you can trust, we receive a significant amount of work from word-of-mouth recommendations from our existing customers for all our facilities. 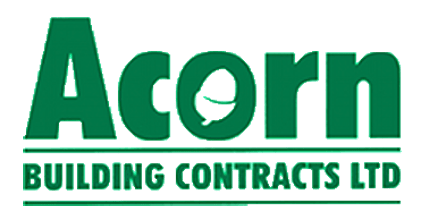 Your search for the best groundwork contractors Hampshire has to offer is over now that you’ve found Acorn Building Contracts. So, what are you waiting for? For the finest quality groundwork contractors Hampshire, Dorset and the surrounding areas have to offer, Acorn Building Contracts is second-to-none, both for customer satisfaction and cost-effective services. 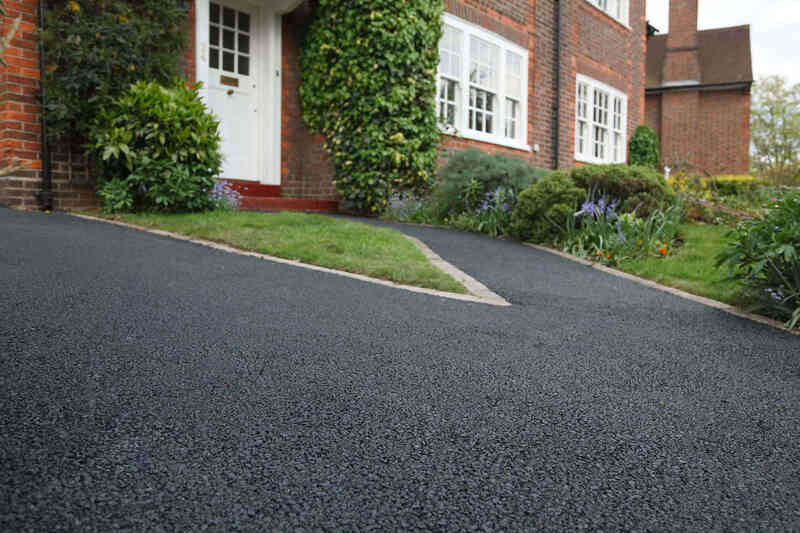 Are you interested in getting in contact with our second-to-none team today to discuss how our groundwork contractors in Hampshire can benefit your home today? Do not hesitate to give us a call on 02380 243 336 or feel free to send us an email at acornbuilding@gmail.com. 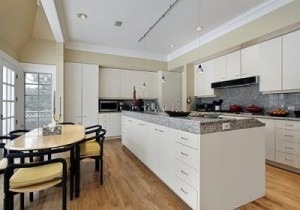 Alternatively, you can inquire about our facilities by filling out the contact form on our easily navigable website. We look forward to hearing from you and helping you bring your dreams to fruition.